"Where are we going to eat?" Driver asked Passenger. "I am driving. It's dangerous! How do I decide?" Driver asked. 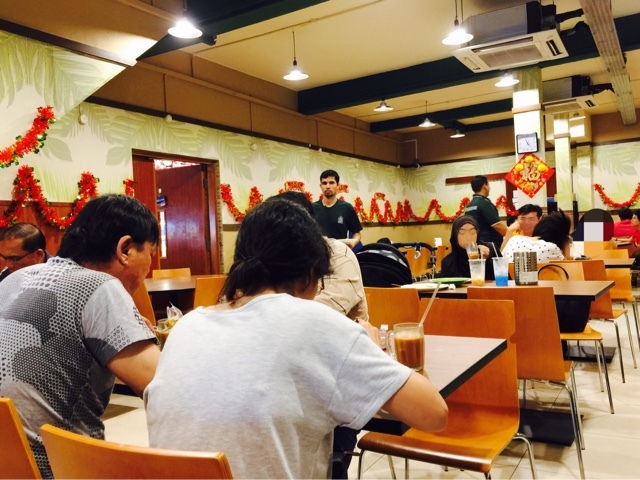 Passenger started rattling patiently a few suggestions before both agreed in one voice - heading to Thohirah restaurant in Jalan Kayu to eat Nasi Briyani. 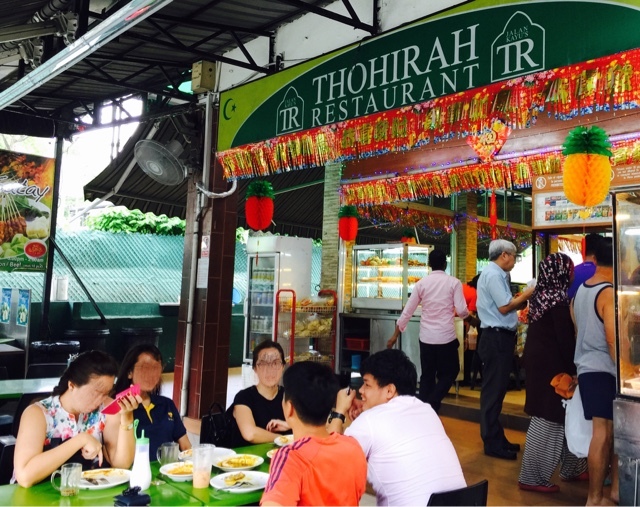 Thohirah's version of Nasi Briyani is my all time favourite. I have tried many famous versions but this remains the best. I like it because the rice and the curry has this amazing sourish taste, when combined with the spices, tasted marvellous. I could not find this sourish taste elsewhere. The chicken is always soft. Tip: Indicate the chicken part you want when you are ordering. When the dish arrived, Passenger exclaimed, "Oh no! They forgot the chicken!" Driver replied that the chicken is buried in the rice because the order was Dum Briyani. 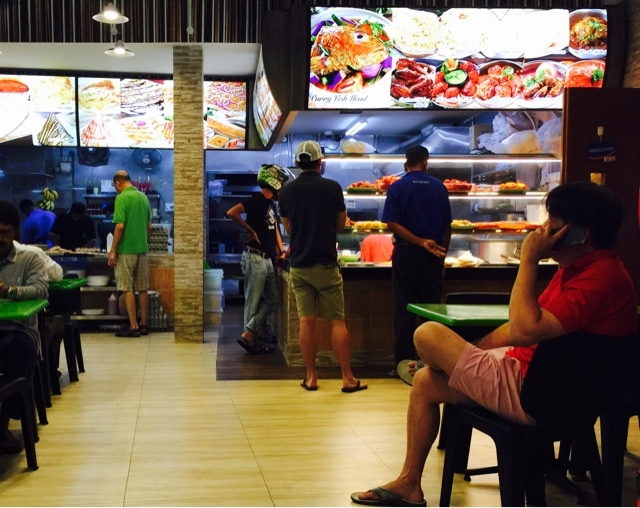 So what is the difference between normal Briyani and Dum Briyani? 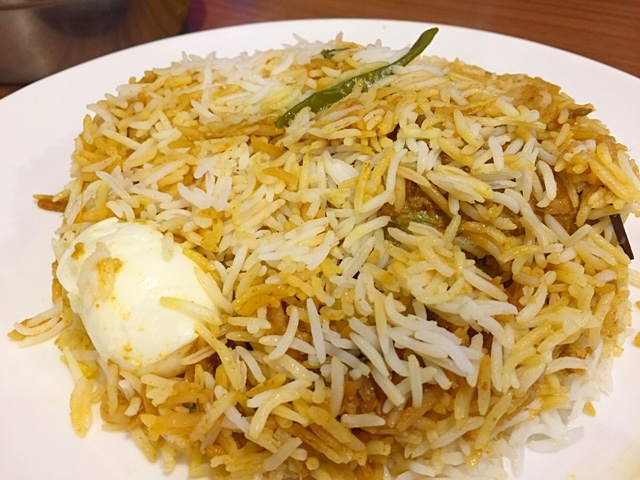 I found this online - "In a normal Chicken Biryani, the meat is separately fried and added whereas in dum biryani the entire rice,meat, potatoes cooked by the steam and pressure. 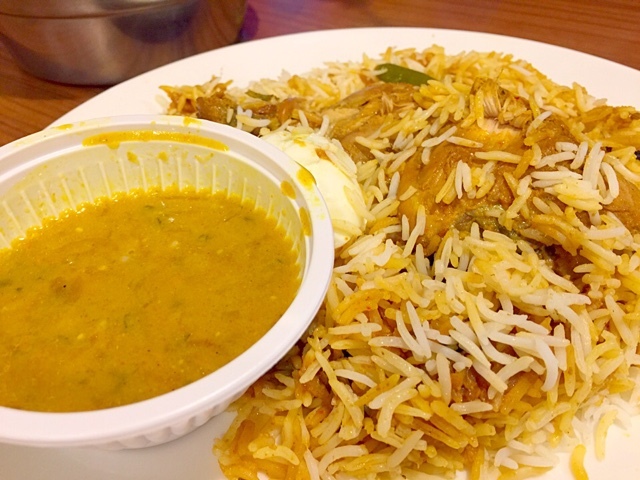 Thus Fried chicken biryani will be more oily and spicy, and dum will be more flavourful ." 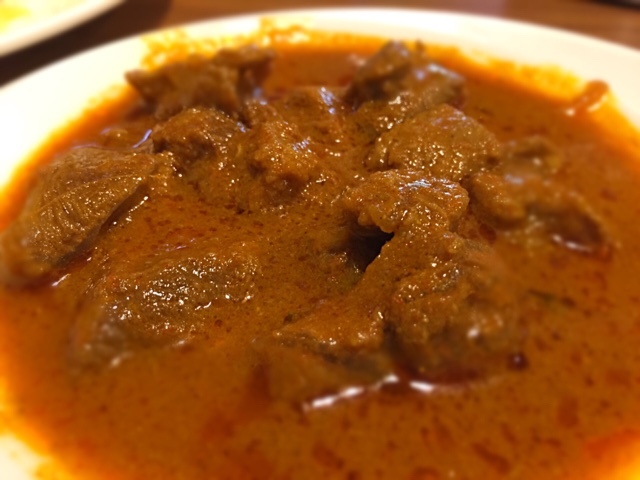 We also ordered the Mutton Rendang. The mutton was not tough but it was not the softest I have tried. Definitely not the melt in your mouth mutton but it was still delicious. 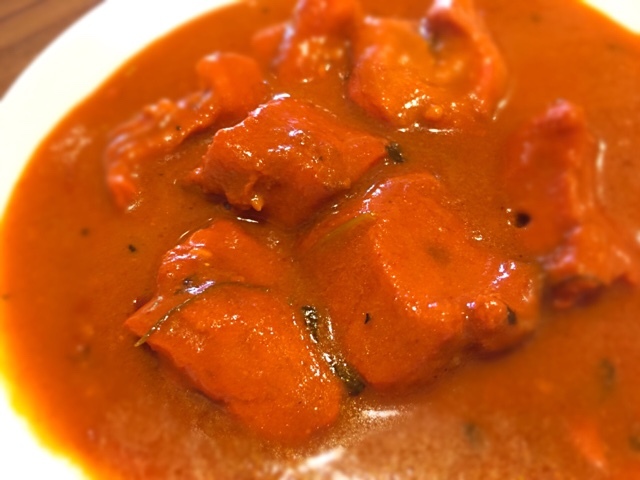 The butter chicken was a let down because the meat was dry and tough. The sauce tasted sweet but the fragrance of butter was not very strong. The sauce was also too watery for my liking. The meal was still satisfying because of the Dum Briyani and Teh Tarik. I would always be back for its unique taste which might not suit everyone's palate. I don't know about you but I always find the Jalan Jayu crowd to be very interesting - the young and old, the fashionable and the don't give a damn.